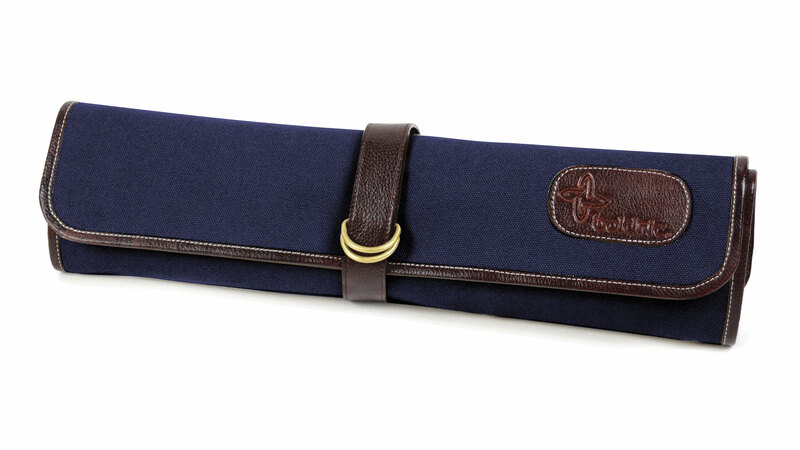 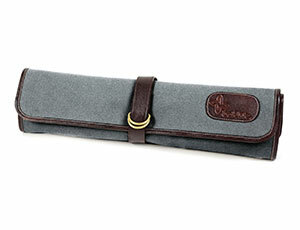 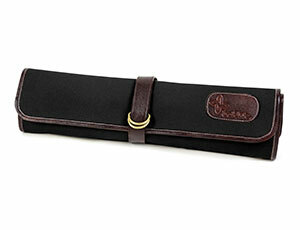 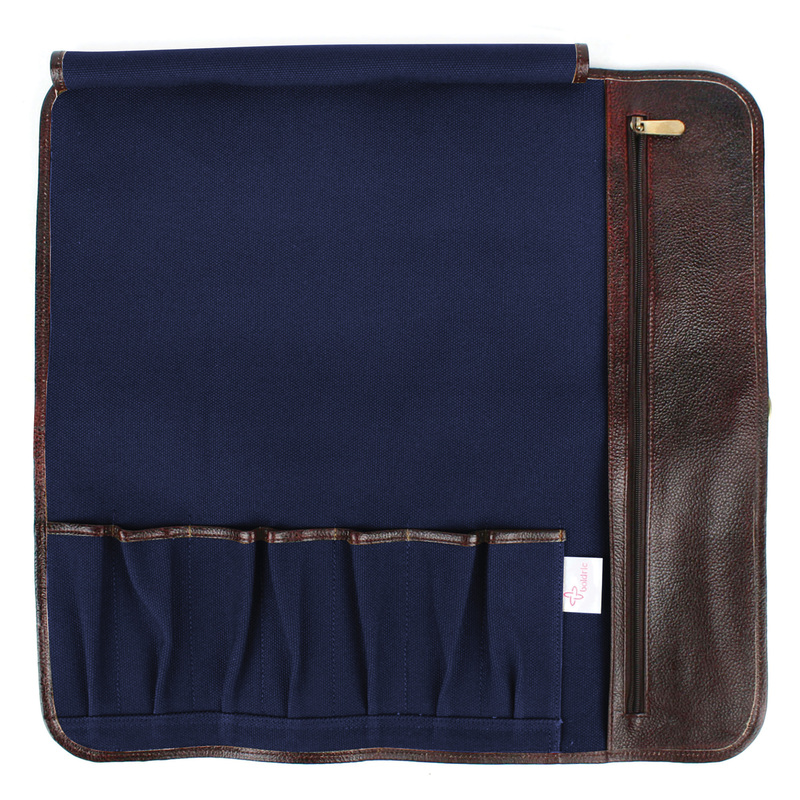 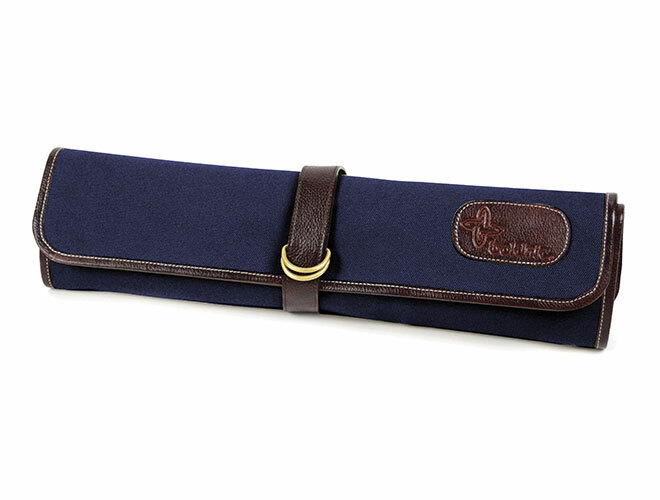 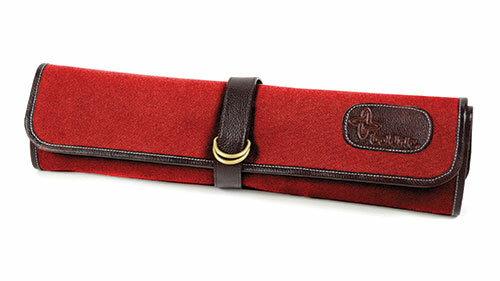 The Boldric Canvas Hook Tie Knife Roll is excellent for a chef who is on the move and wants to carry the essential knives and tools. 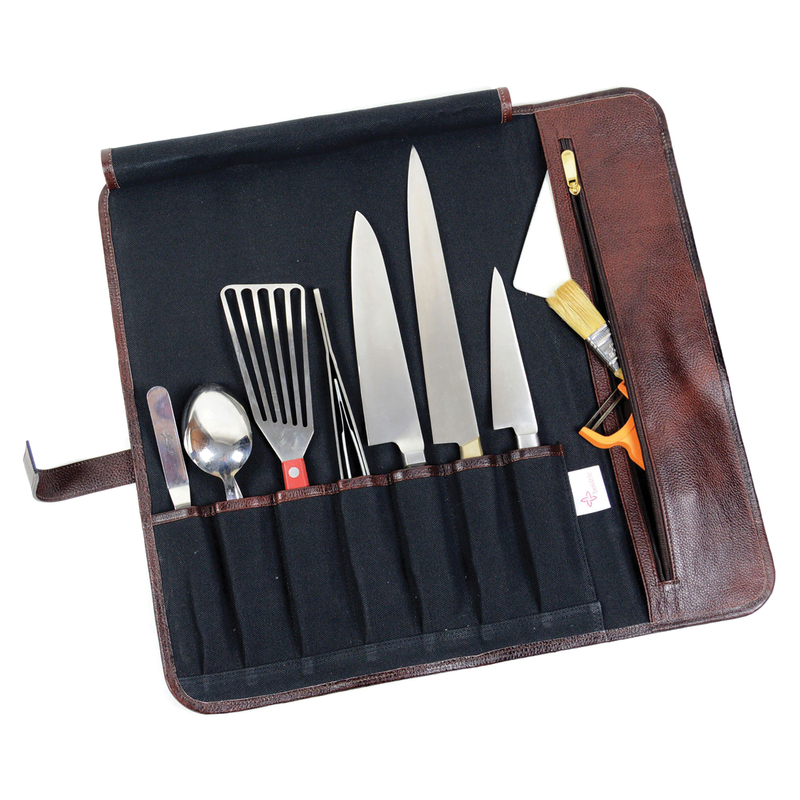 Features seven slots for the essentials on the go with a leather side pocket to keep extra tools. Constructed of a durable natural canvas and accented with water buffalo hide trim.